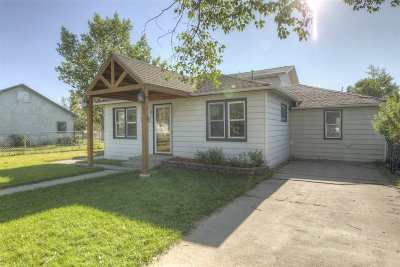 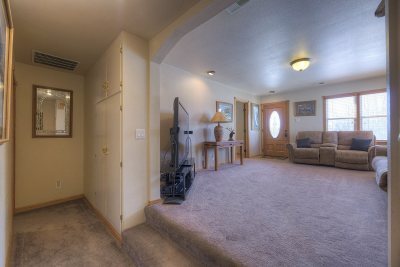 BEING OFFERED FOR SALE BY HAMMONTREE REAL ESTATE (307) 460-3790. 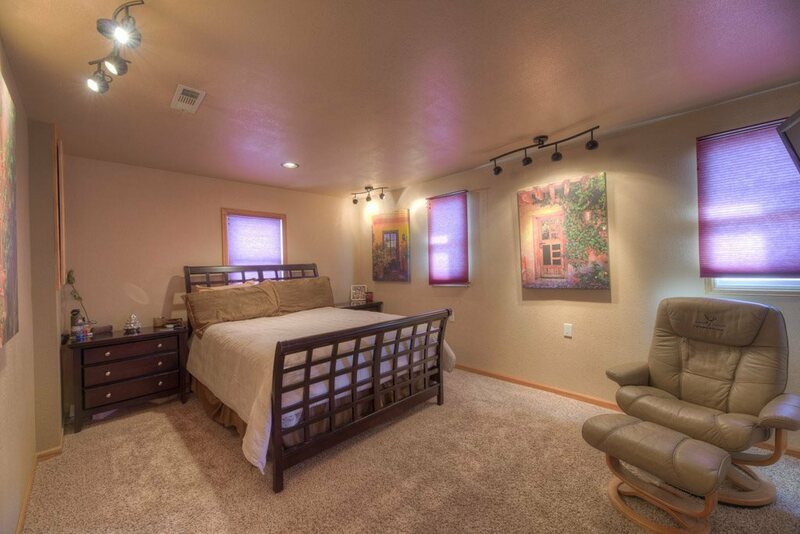 This impeccable 4 bedroom, 4 bathroom 1.5 story home featuring two master suites offers the best in town and country. 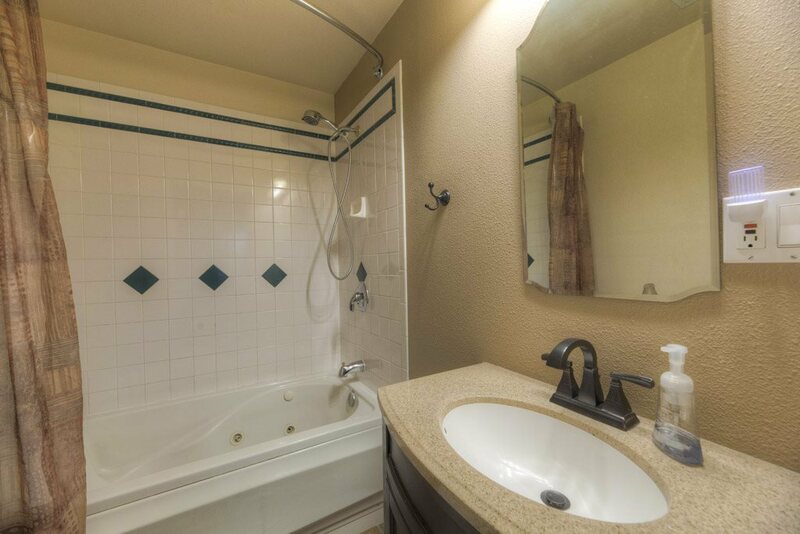 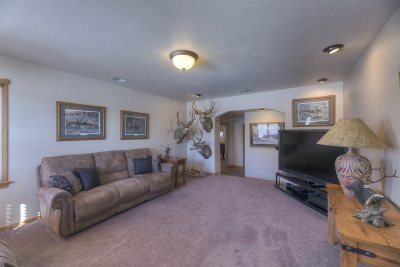 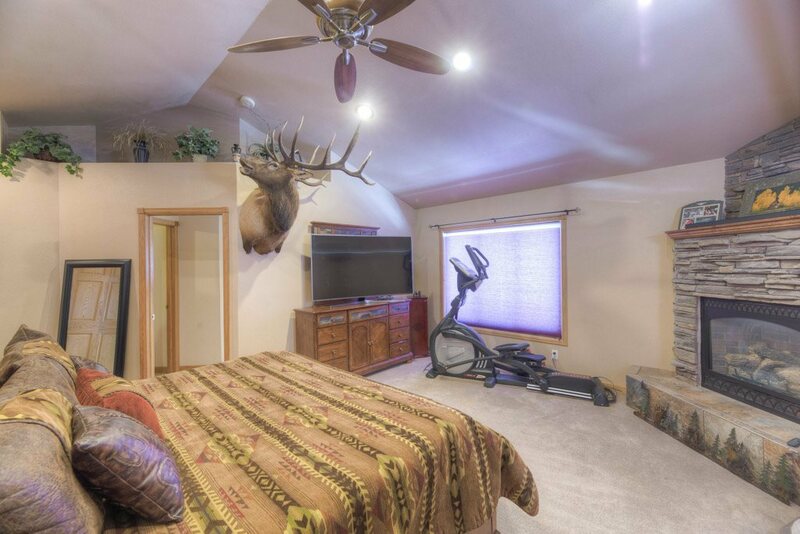 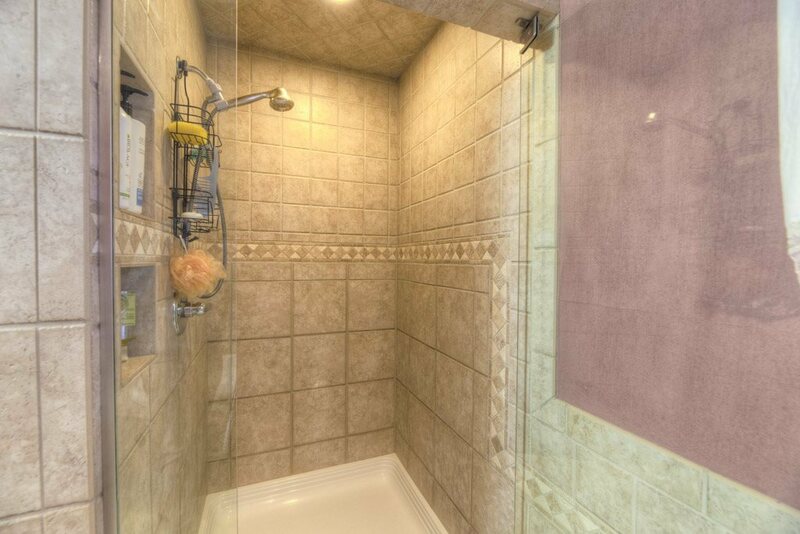 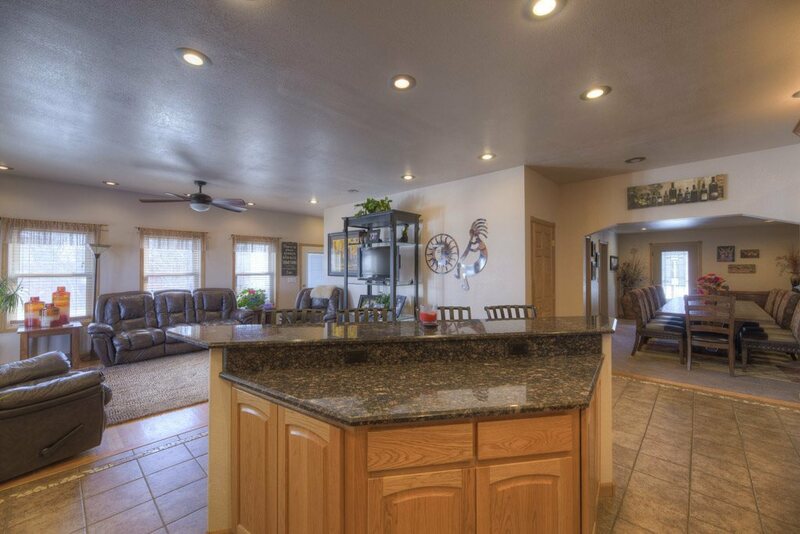 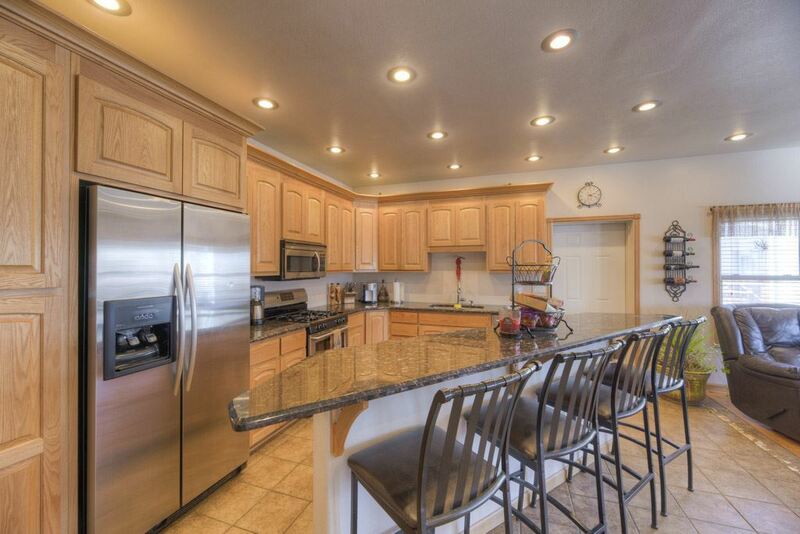 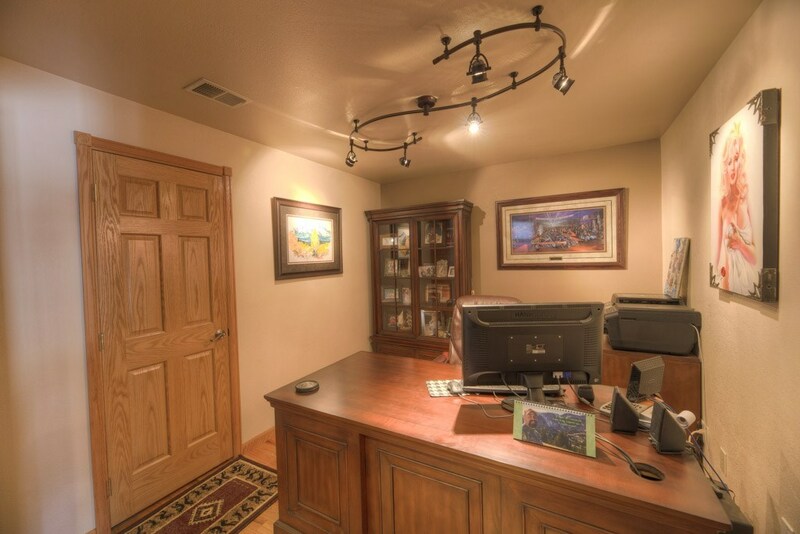 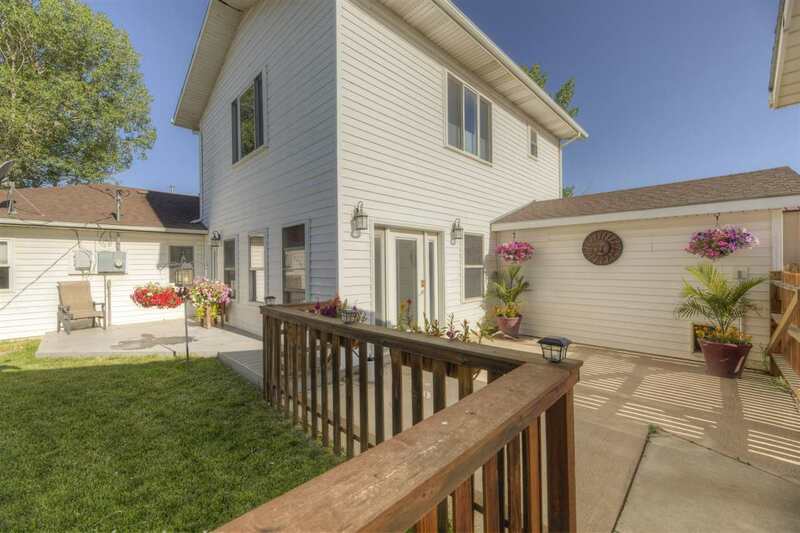 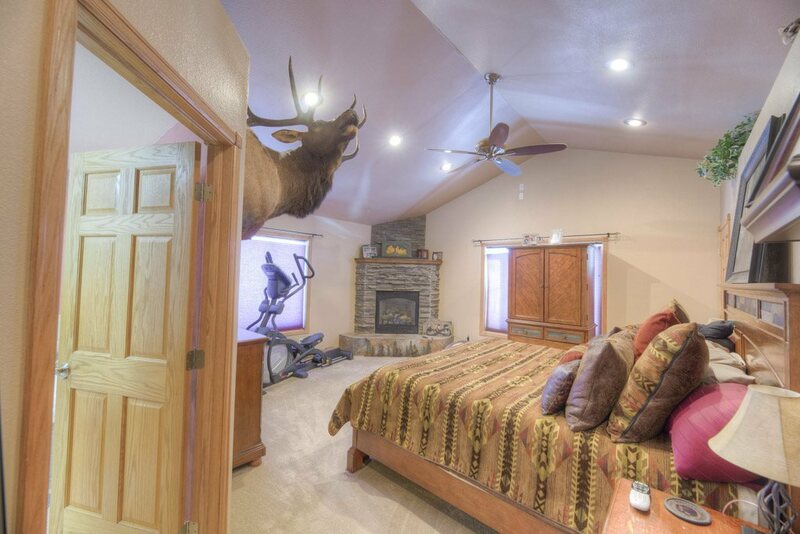 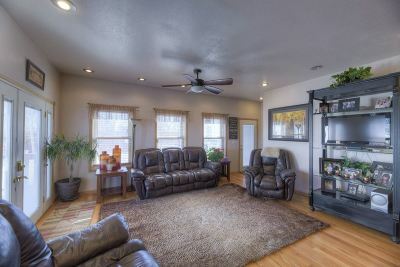 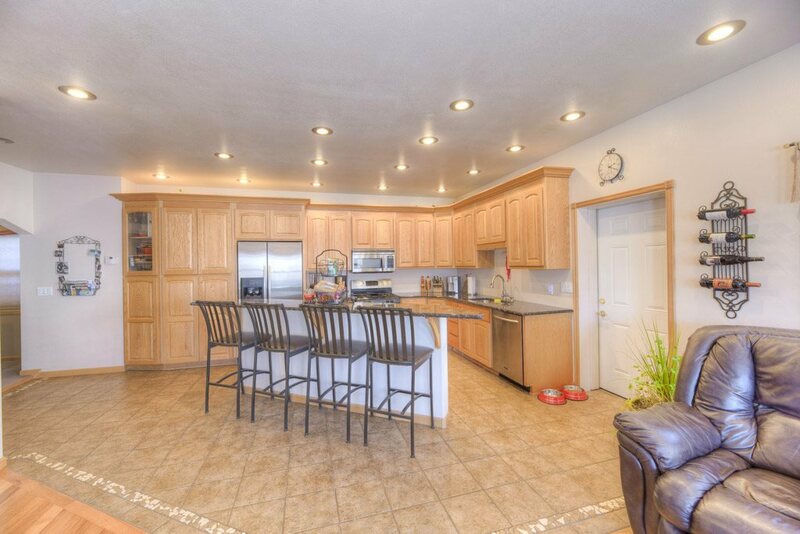 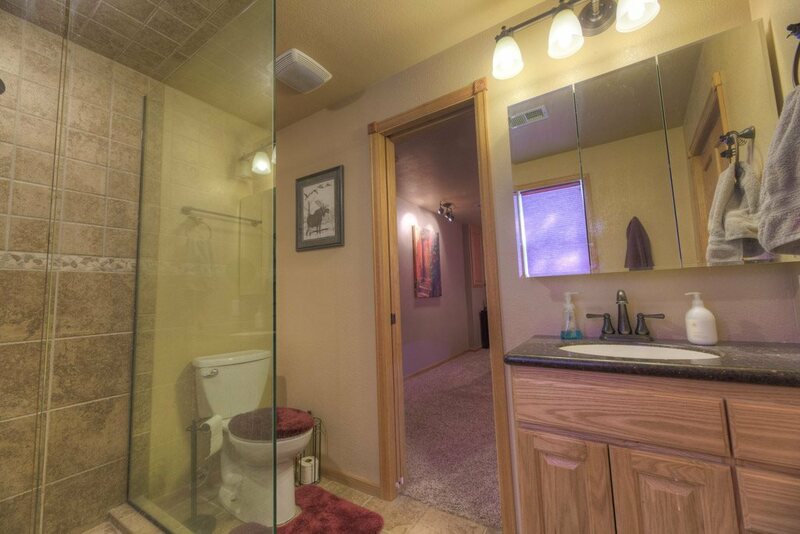 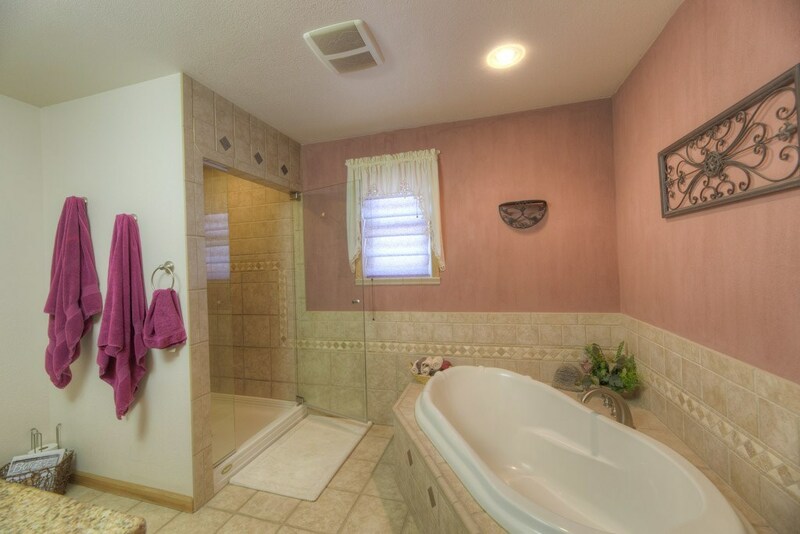 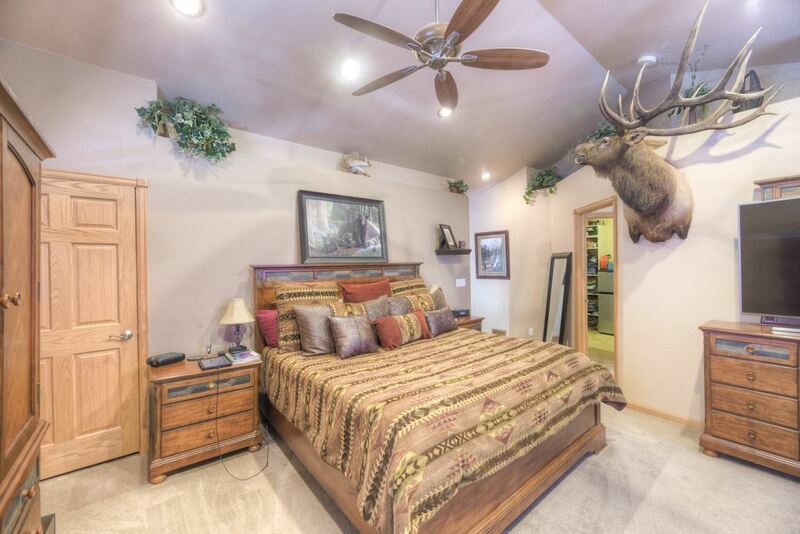 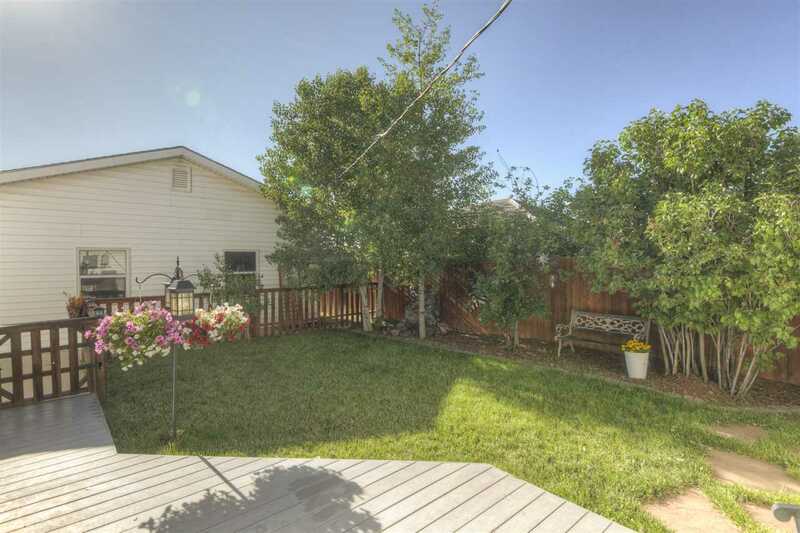 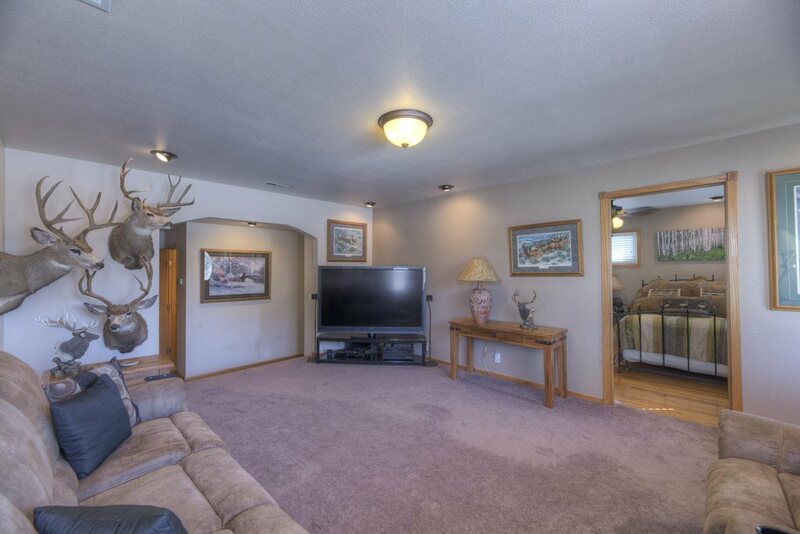 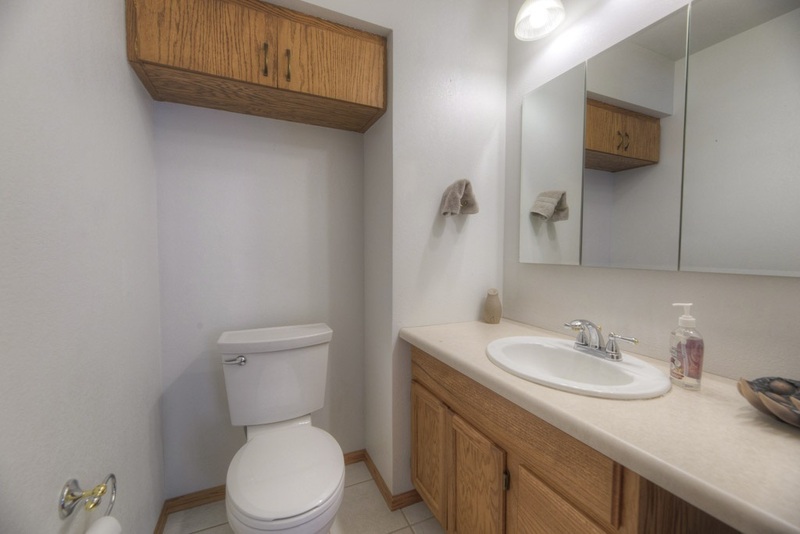 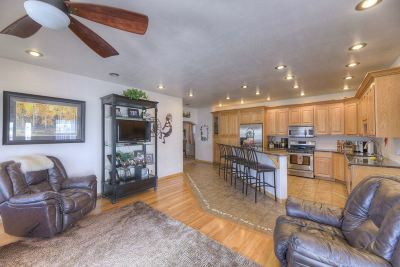 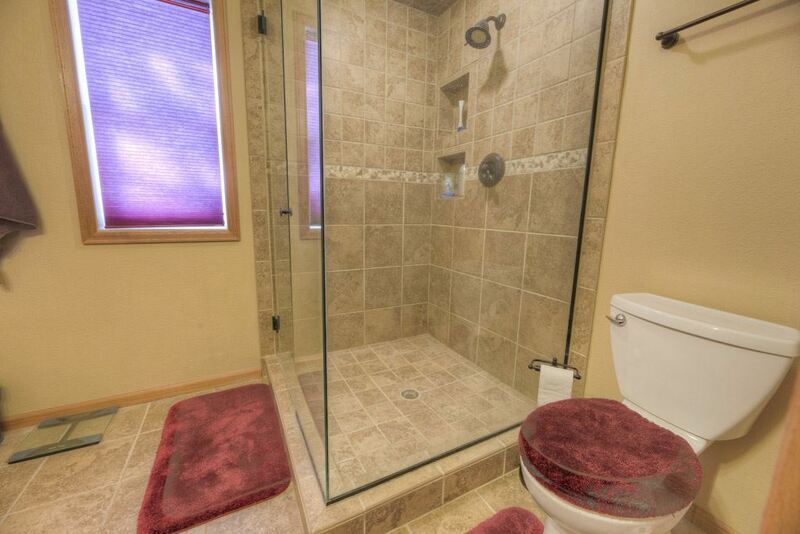 Professionally remodeled by the owner, the pride of ownership is evident throughout. The kitchen has more than enough space to cook with ease, stainless steel appliances, granite countertops and plenty of storage. 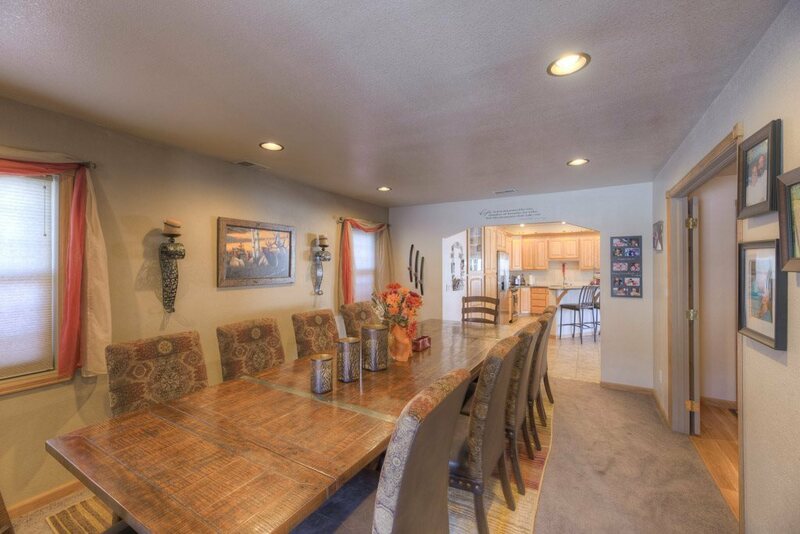 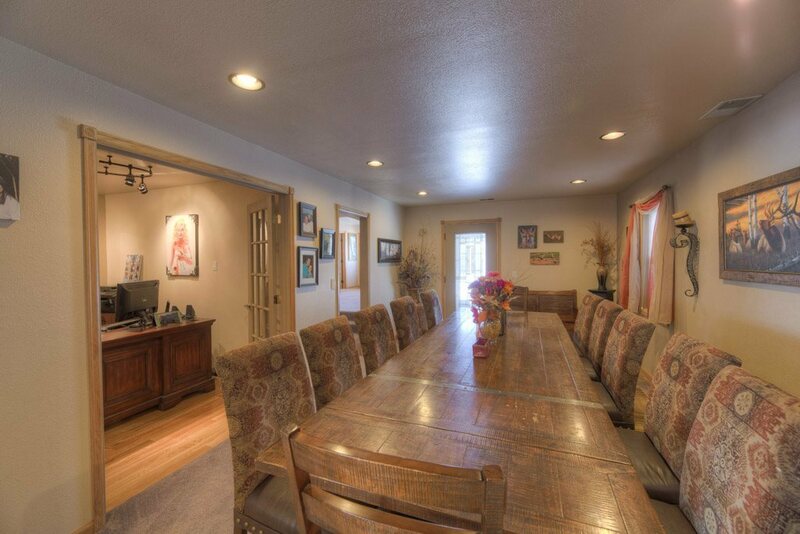 Large dining room that accommodates friends and family for a gathering of any occasion. 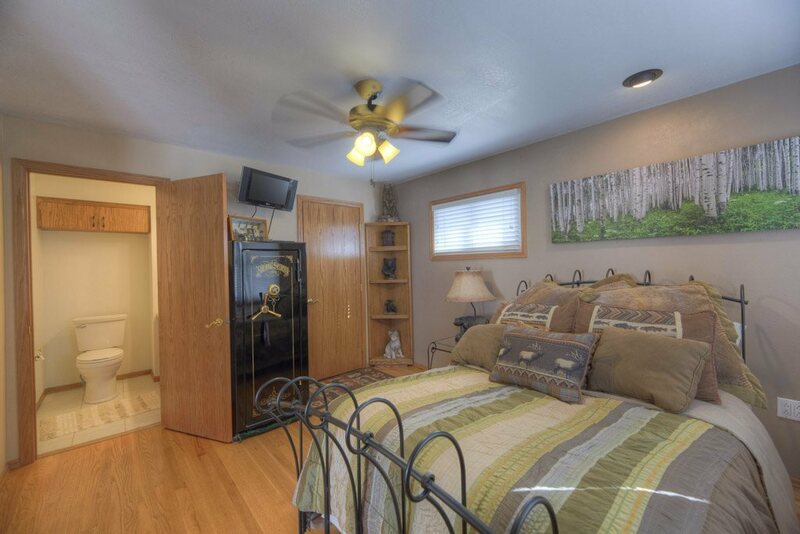 The upstairs master suite features a beautiful gas fireplace, his and hers closets, a soaker tub, separate shower, granite counter top sink and hookups for a stackable washer and dryer. 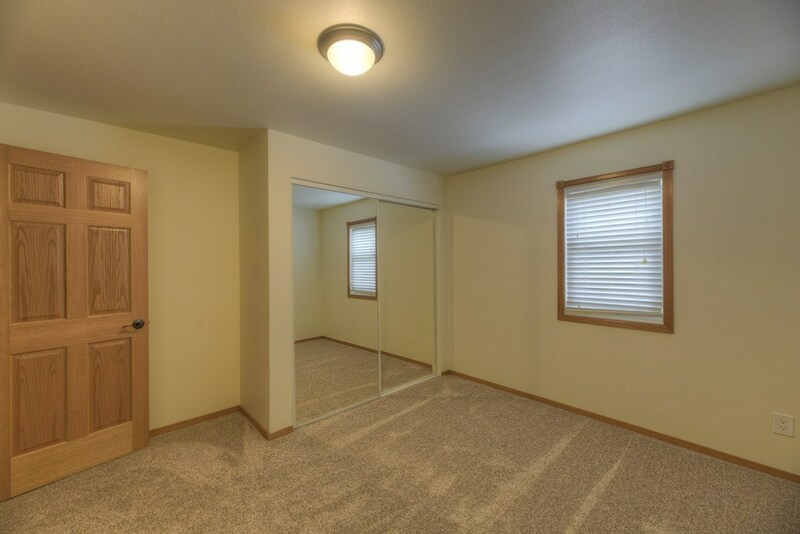 Finally, the multiple garages/shop not only gives you room to store vehicles but also has more than enough space for all your hobbies. Included: Range, Dishwasher, Refrigerator, Downstairs Washer And Dryer. 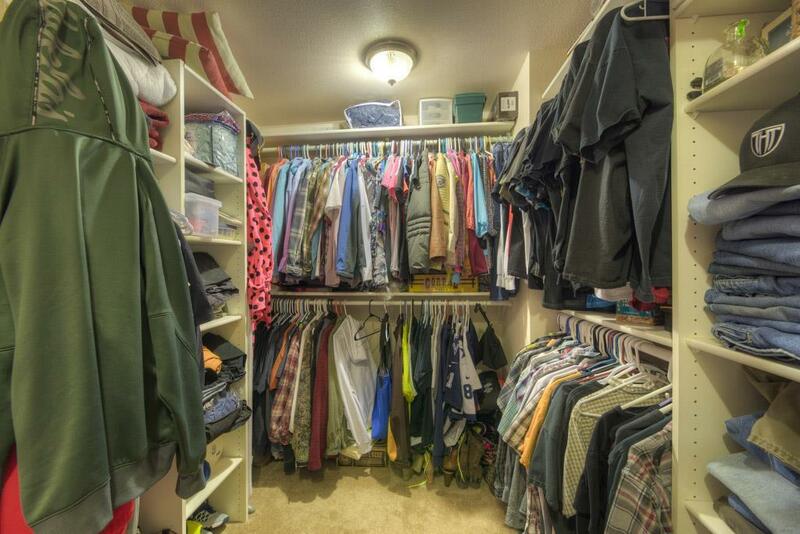 Not Included: Master Stackable Washer And Dryer.